Happy April! I am launching a brand new project today called the Global Poetry Unites Project. I hope you will join me in celebrating the wonder of poetry during the month of April and beyond. I’ve had the great fortune to attend three major conferences this year. In the fall, I went to our state librarian conference in Yakima, Washington. In February I attended the NCCE conference in Seattle. Then in March I had the opportunity to participate in the Microsoft E2 conference in Budapest, Hungary. I was particularly struck by this slide at the E2 conference. It made me stop to think about how I could expand what I am doing in my library classroom to the next level. I believe the E2 conference gave me the final push to innovate in a different way. Inspired by global projects I’ve seen other teachers and librarians start, I decided it’s time to try something new with one of my favorite units – poetry. I decided I would like to try a crowdsourced project. A project like this would help students meet both Common Core and American Association of School Librarian Standards (AASL), build connections and leverage technology to enhance my poetry unit. While I think I am a bit of a risk-taker, this new project is a gigantic step down a brand new tech road. I have never started a global, crowdsourced project. 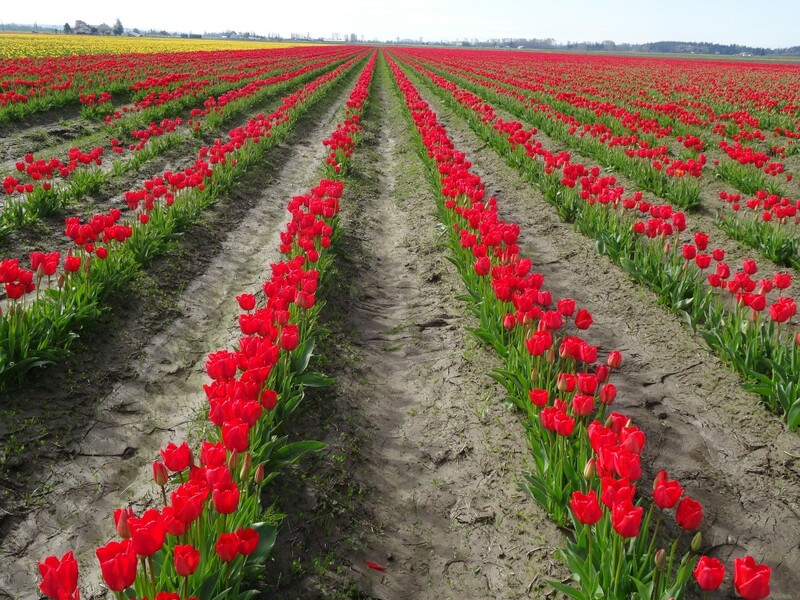 I was at the tulip fields this weekend and was intrigued by how stunning they are in these giant fields. As in the photo above, I don’t know if the project will be numerous teachers coming together to create something wonderful, or the empty trough dry and barren. I was so nervous at one point, that I had to reach out to some fellow teachers to get feedback on whether this idea had any merit at all. Thankfully they all encouraged me to take the leap. 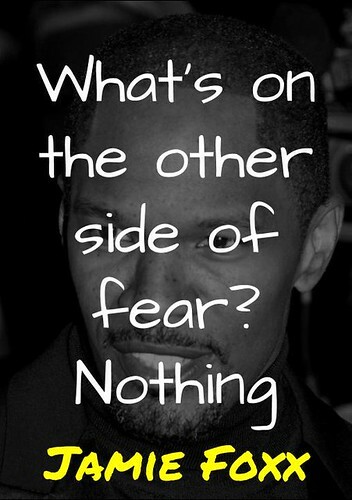 This Jamie Foxx quote is so appropriate. My greatest fear is that the project will be a complete flop and nobody will participate. And…the fear is all in my head. If this project flops, then so what? Nobody will be hurt. Also, if I am going to ask my students to take risks in their learning, then I need to make sure I take some big ones myself and remember what it feels like. If the project succeeds, then a community of teachers and students will have a new way to share their love of writing and poetry. 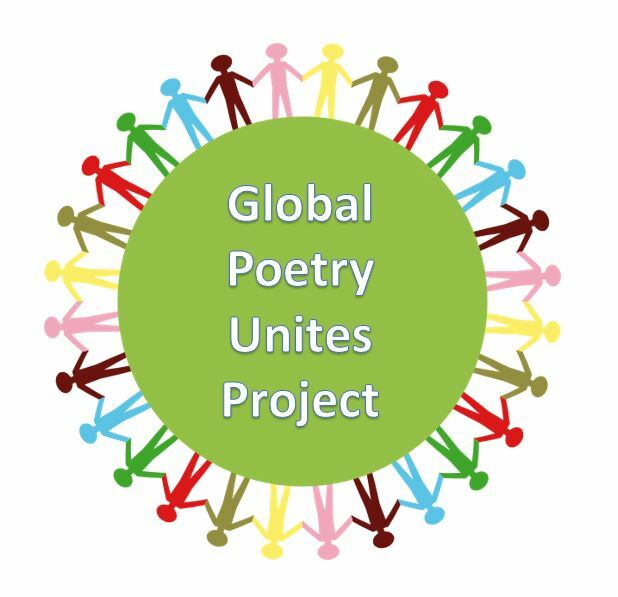 The Global Poetry Unites Project is a group project where teachers can publish their student poems. In the US, April is the 20th anniversary of National Poetry Month. I would love to see the celebration of poetry be a worldwide movement, hence the reason for launching this project in April. I understand that sometimes students and teachers are intimidated by writing poetry, so I have included some sample lessons for you to try in your own classroom. We are not analyzing anything. We are creating and sharing new ways to communicate through verse and technology. Please join in the project. Spread the word. My goal is to have teachers from every continent participate! Access the Global Poetry Unites Project OneNote Notebook here. Teach some poetry lessons in April and share your student work in our OneNote Online Notebook. Give your students a voice and let us all celebrate! The Global Poetry Unites Project link will take you to our crowd sourced notebook. I have designed the project to be primarily for teachers within the Microsoft Educator Community because I am very involved with the group. However, if you are reading this post and wish to participate, feel free to do so. The project is built with OneNote Online and is cloud based. Anyone with internet can access the notebook with any device. All I ask is that you take care and respect one another’s work. The instructions are in the beginning of the notebook. If you have any questions, please ask them on the Feedback page. I’ve also created a #gpup16 hashtag to follow on social media. Maybe when you see the work of students and teachers around the world, you will be inspired to join the Microsoft Educator Community. 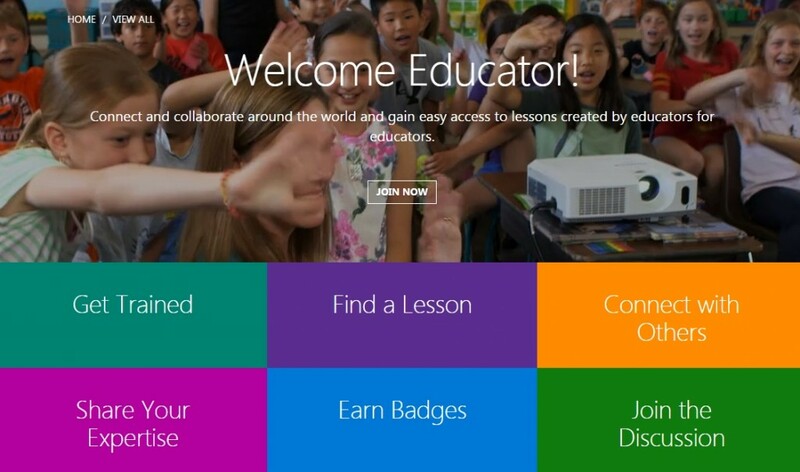 Click on this link to see how you can connect and collaborate around the world and gain easy access to lessons created by educators for educators. So, what do you think? 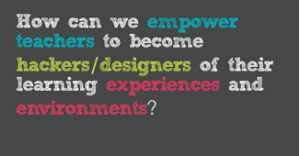 Are you willing to participate and give your students a voice? As Angela Maiers says, “You are a genius and the world needs your contribution!” I hope you will give your students the opportunity to share their genius with us in our poetry project. This entry was posted in Announcements, E2 conference Budapest, Global Poetry Unites Project, Library Lessons, Library News, MIEExpert and tagged #gpup16, global poetry unites project, mieexpert, poetry by Mrs. Hembree. Bookmark the permalink. I ♥ your idea and will be participating! Poetry is a great unifier and can go in so many directions. I can’t wait to see the results. I applaud you for your risk-taking and for your honesty. You are a role model for your students and for other educators around the world. Thank you for the compliment! Yes, this is a big risk for me, but if the project shows even a few students that they have a global voice, then it’s worth it, don’t you think? I am flattered you would like to use my tulip photo! Yes, of course you may use it and have fun with What is Red week. I think I will have some student help out from my classes as well! I look forward to seeing some of your student poems! Thanks for being a great cheerleader for students and teachers!